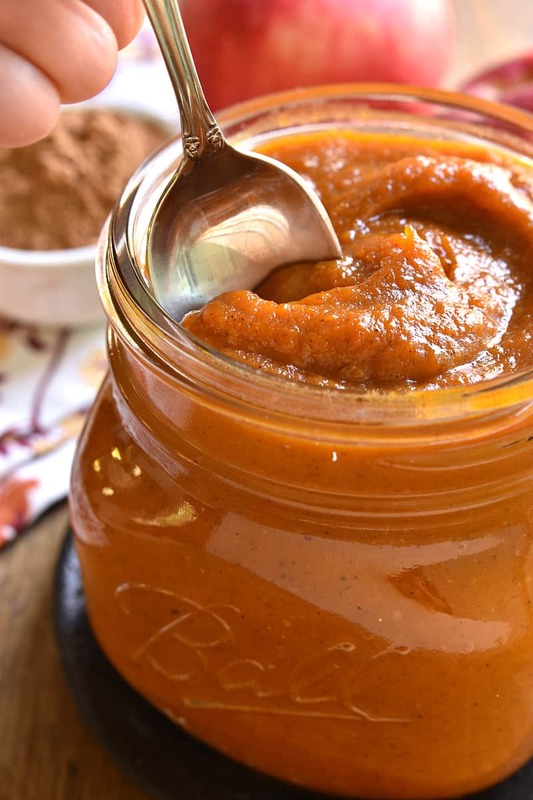 Homemade Pumpkin Butter is the most delicious taste of fall! 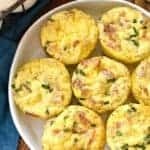 Made with just 8 ingredients and ready in 15 minutes, this recipe is rich, creamy, flavorful, and perfect for spreading on your favorite breakfast breads or using in your favorite recipes. 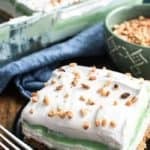 Best of all, it makes a quick, easy and delicious homemade gift! I clearly remember, back in the day, when the kids were all little and play dates were all new, wanting to be THE house where all the kids hung out. Because I loved the idea of it, and I wanted it for my kids, and I figured if I was watching mine already….what difference would it make to add a few more? And for a good year or two, I totally got my wish. Our house was the neighborhood hot spot; our basement, the ultimate kid hangout. And, for a while, I loved it. But over time? Being the neighborhood hot spot takes its toll. And constantly having extra kids in your house gets a little old! There’s something nice about only being responsible for breaking up fights between your OWN children…and when it’s just the 4 of them, I never have to worry about running out of snacks. But. At the same time, I’d be lying if I said I didn’t sometimes miss the way things were. And one of the things I miss most? Having constant taste testers for all my new recipes! Sure, my kids can offer their feedback. And (when they’re in the mood) they do. But having extra kids around means having extra opinions. Which, when it comes to testing new recipes, is a must! I’ve been wanting to make Homemade Pumpkin Butter for a while now. 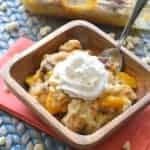 Not just because it makes the most delicious topping for my morning bagels, but because I love using it in recipes like this Pumpkin Pecan Baked Brie! Once I started testing out recipes, though, I realized it would take me a while to get the PERFECT flavor and the perfect consistency. Which meant lots of batches of pumpkin butter. And lots of opportunities for opinions. I must say…..my kids loved every. single. batch. Of course, I was a little more picky. But at the end of the day? 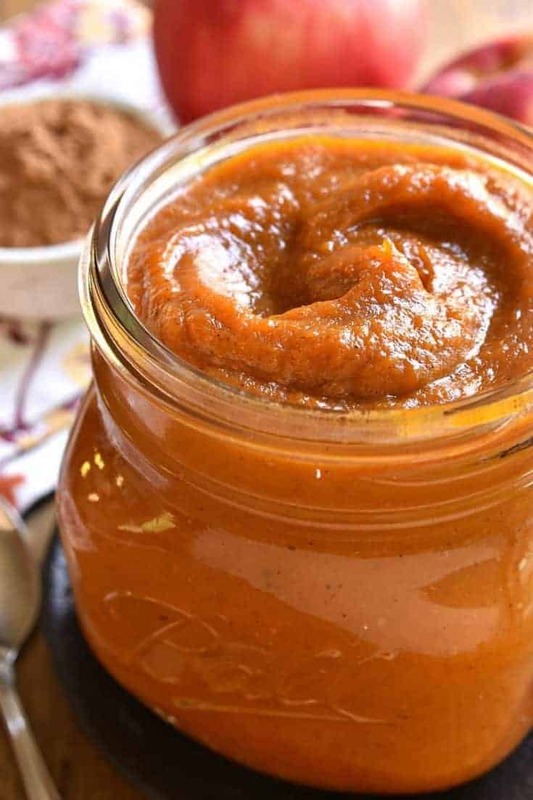 I have a Homemade Pumpkin Butter recipe I’m absolutely IN LOVE with! It’s the perfect balance of sweetness and spice and the perfect spreading consistency. Because even though we’ve all been eating it by the spoonful…we might also want the option of using it on toast or bagels or pancakes or waffles or pretty much anything else we can imagine. Right? Right. 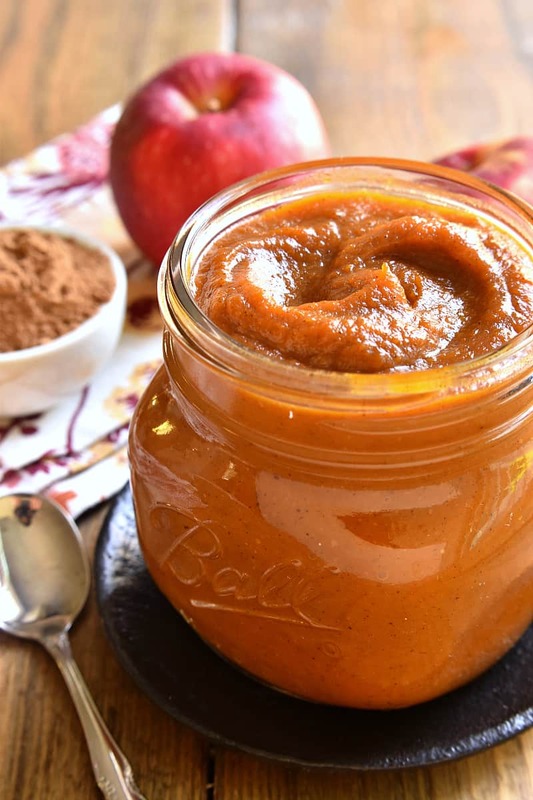 Homemade Pumpkin Butter is the most delicious taste of fall! 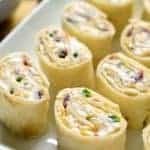 Made with just 8 ingredients and ready in 15 minutes, this recipe is rich, creamy, flavorful, and perfect for spreading on your favorite breakfast breads or using in your favorite recipes. 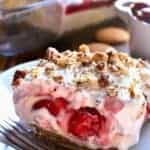 Best of all, it makes a quick, easy and delicious homemade gift! Reduce heat to medium-low; simmer 10-15 minutes, stirring regularly. Mixture will become more smooth as it is heated and stirred. 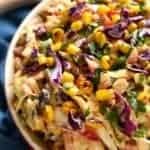 *For a thicker consistency, continue heating and stirring over medium-low heat for an additional 10-15 minutes. My kids eat it straight from the jar! 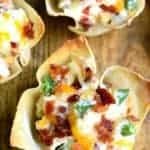 I want to make some right now! This looks soo delicious! I am thinking I will make some to give for Christmas gifts too. I love making homemade pumpkin butter. So perfect for so many things. What a perfect butter for the season! I can’t wait to whip up a batch! This looks delicious 😋. Just wondering if it can be canned using water bath method and if so how long of a boiling time? Will freezing it change the consistency and taste? Hi Janie, I’ve never made it using a water bath method but I would imagine it would work just fine. 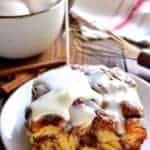 Freezing should not change the consistency or flavor. Pumpkin can’t be canned unless cubed.. too dense. Freezing works well. I bet it is/was a blast hanging out at your house with all the cooking going on! This looks really great! 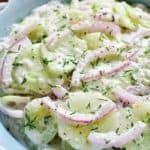 I’ve been meaning to try to make this, so glad to see your tested recipe! I could eat this by the spoonful! YUM! 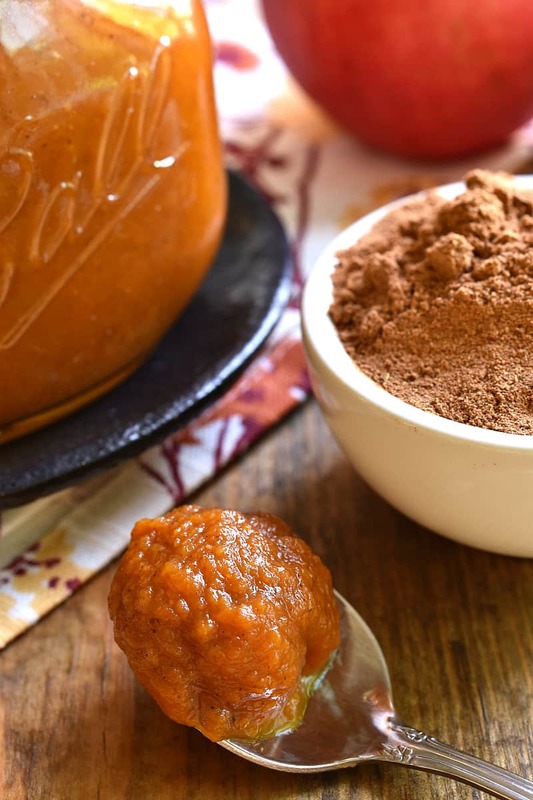 What a PERFECT pumpkin recipe! 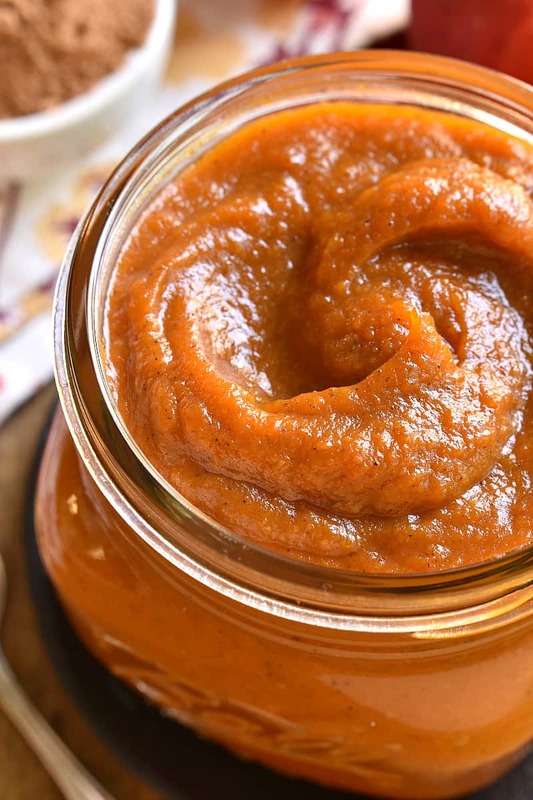 I’ve wanted to make pumpkin butter for a while now, too, and I cannot wait to make yours! Do you store in the fridge or at room temperature? Have you ever made it with fresh pumpkin? Would you do any other changes in the recipe. I extra spices in breads, cakes & cookies. How do you store this? Fridge or room temp? How long will it keep? I would love to use them in holiday gift baskets. How do you store this? Fridge or room temp? How long will it keep? Store in the refrigerator. It will last 3 weeks or so! Can I use fresh pumpkin? 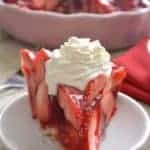 Do I have to make any changes to the recipe? Someone else had also asked this question.